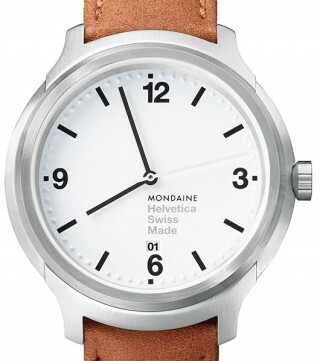 SwisstimeHQ - Mondaine Watches Australia, Mondaine Helvetica, XEMEX Australia, Jowissa Australia, Rodania 1930, Manfred Cracco Australia, Traser Australia. Get PROMO discounts on Manfred Cracco, Rodania & XEMEX also. Go to Shop & click on Brand name. 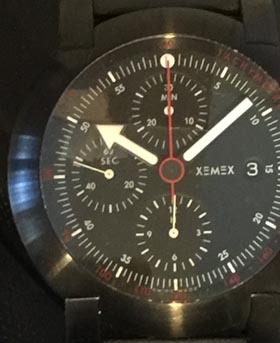 SwisstimeHQ authorized premium Dealer of Mondaine Watches & Clocks, iconic & original Swiss Railways Clock Design, Mondaine Stop2Go, Mondaine Backlight, Mondaine Helvetica, & exclusive distributor Australia & New Zealand.XEMEX Swiss Watch, Jowissa Swiss Watches, Rodania 1930, Manfred Cracco, Swiss Made, and Traser Watches, trigalight®, TraserH3 Watches. Acquire a Swiss Made Watch with confidence through our appointed, Australian & New Zealand Authorized Dealer Network with After Sales Service provided by our in-House Swiss Watchmakers.